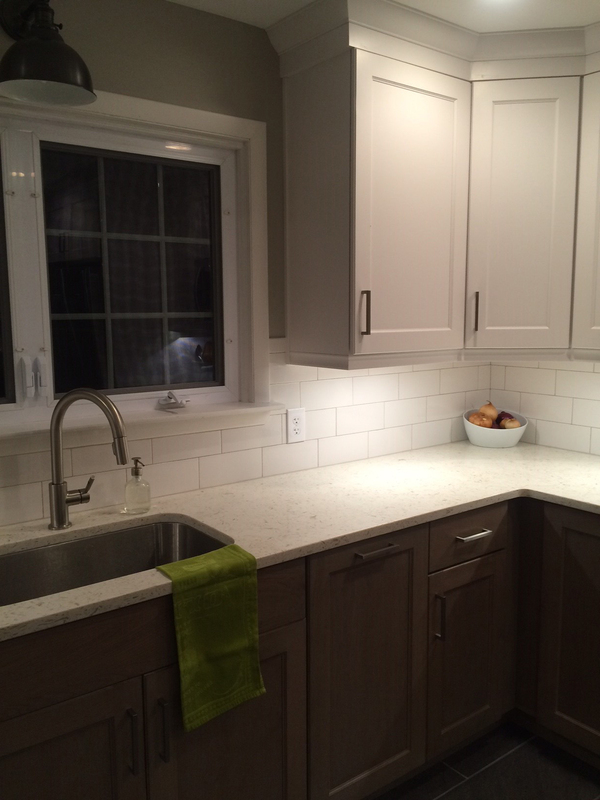 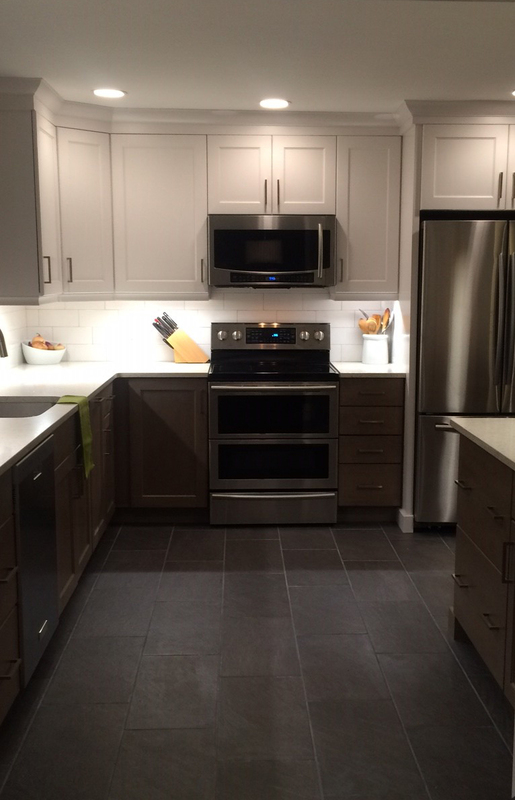 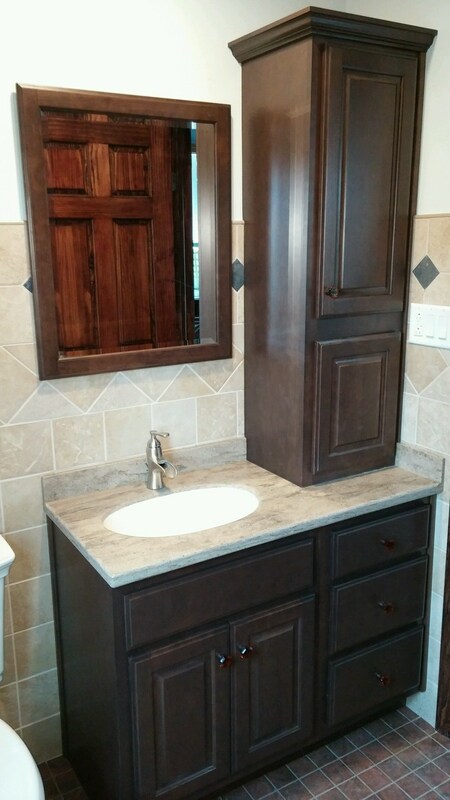 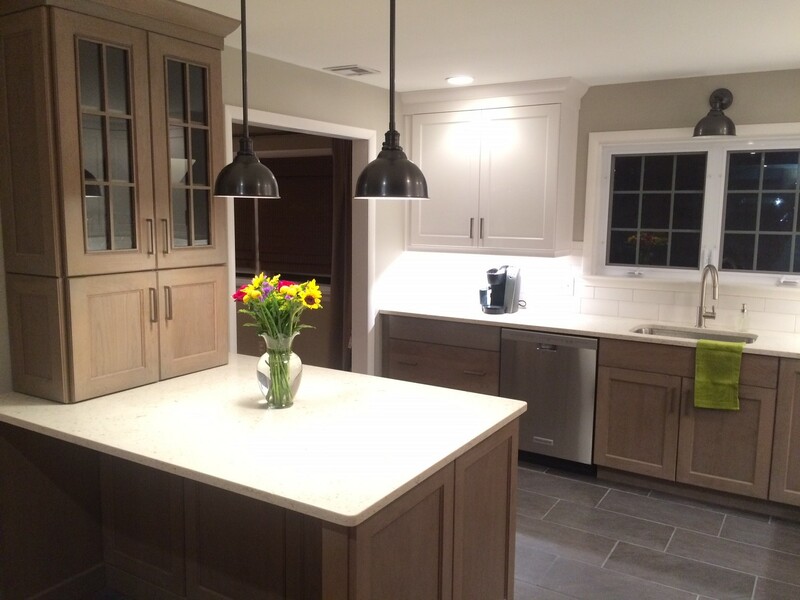 We wanted to shine the spotlight on our general contractors, builders & DIY homeowners who have created beautiful kitchen and baths using products supplied by MRD. 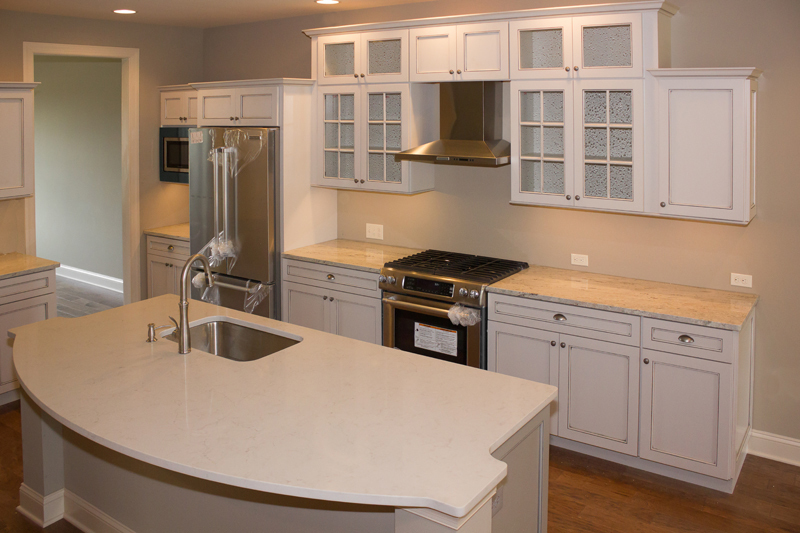 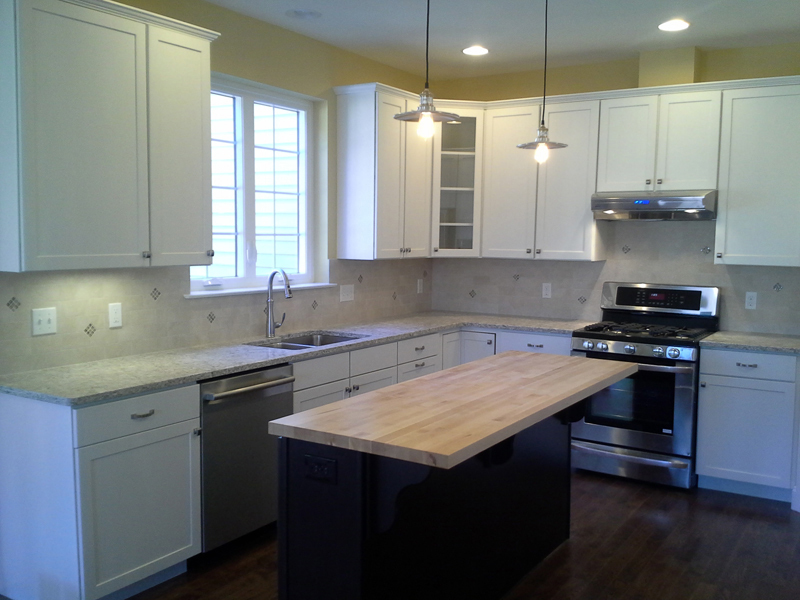 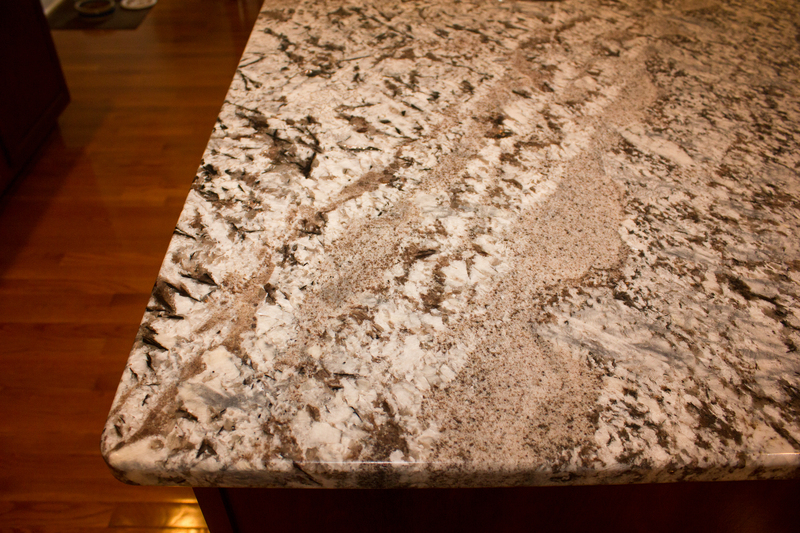 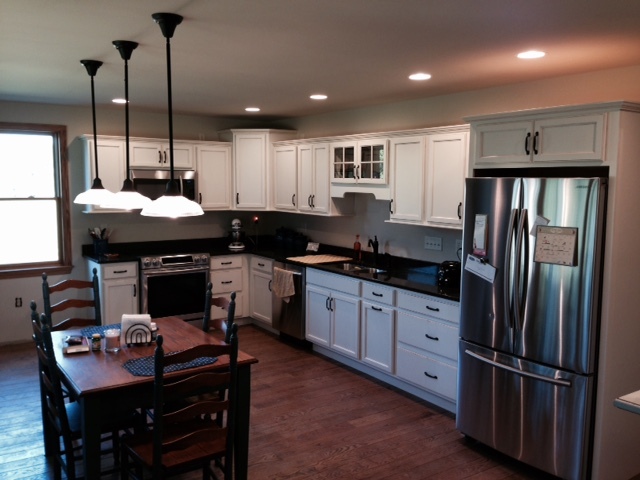 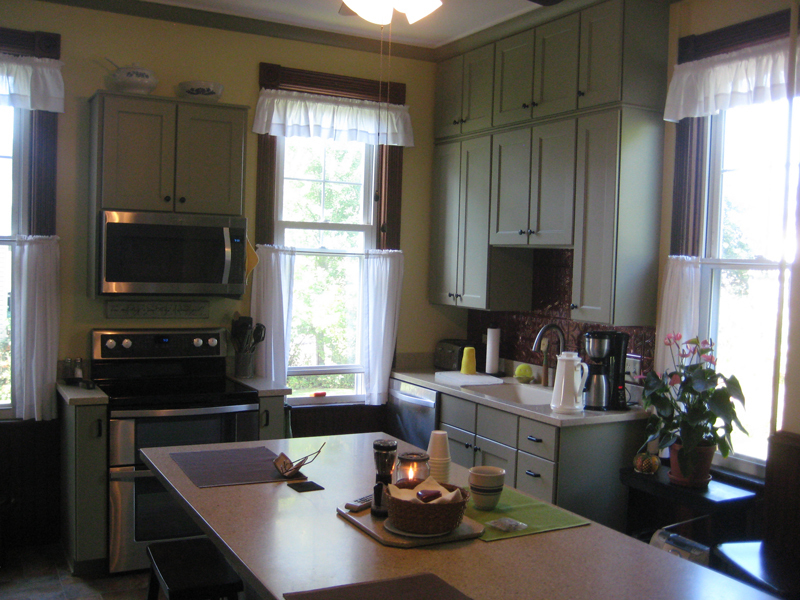 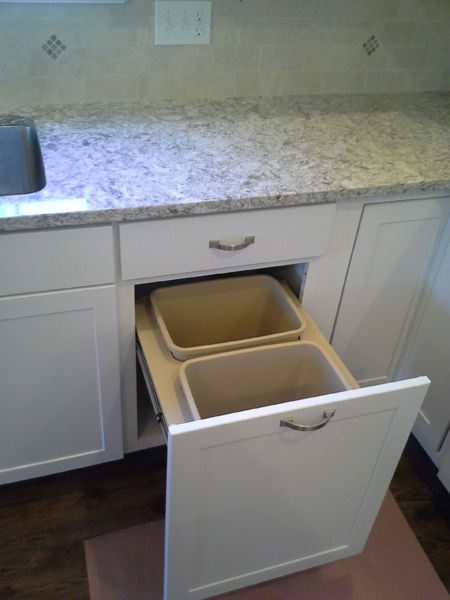 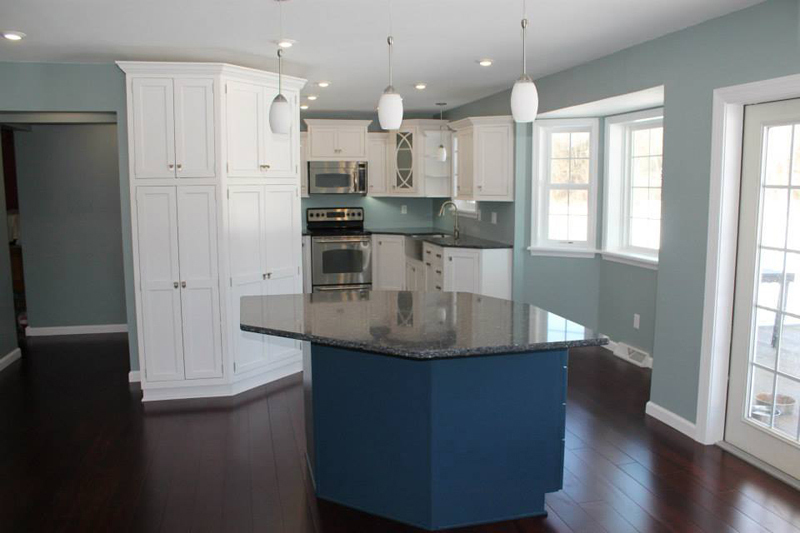 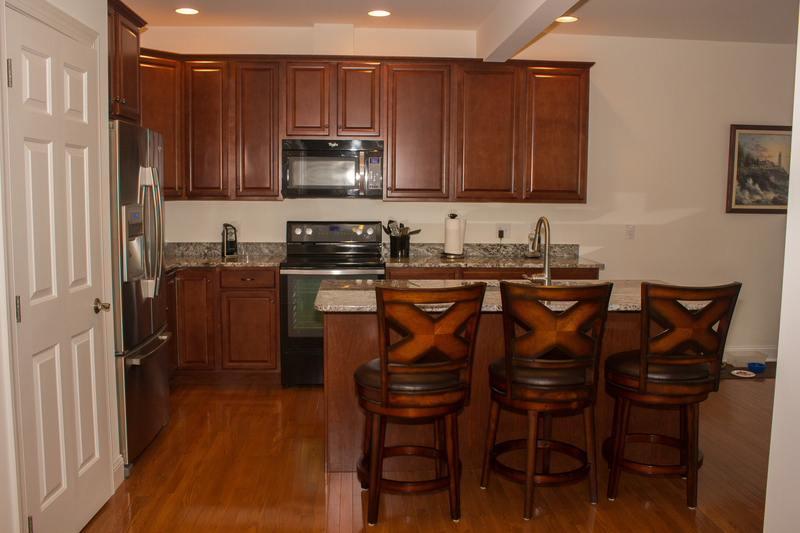 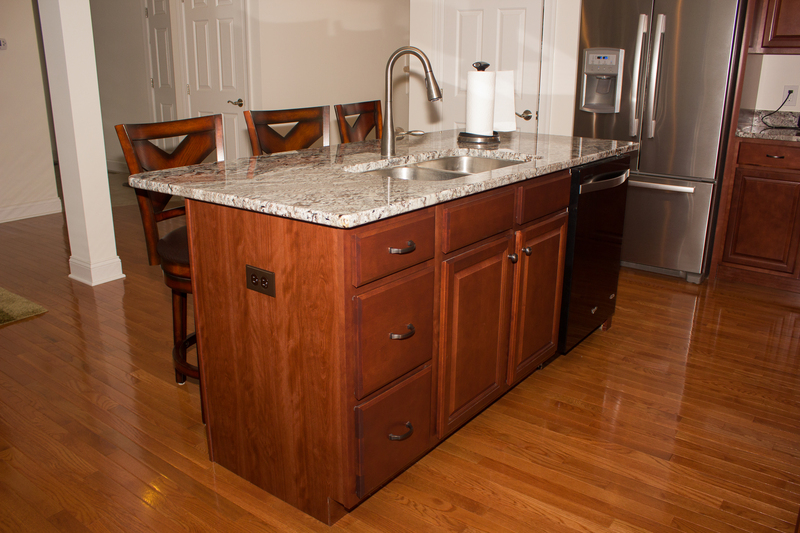 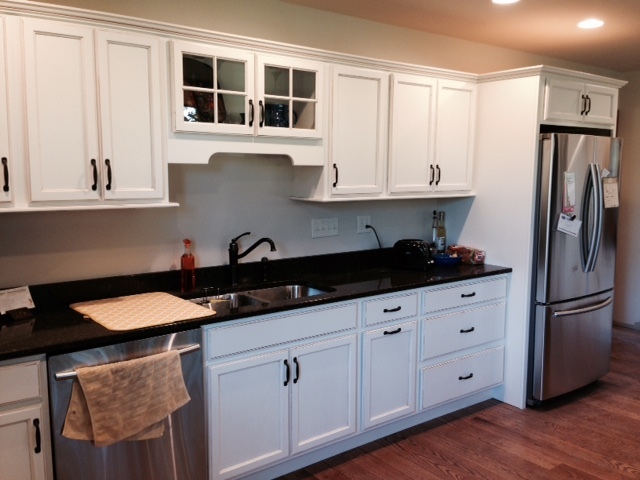 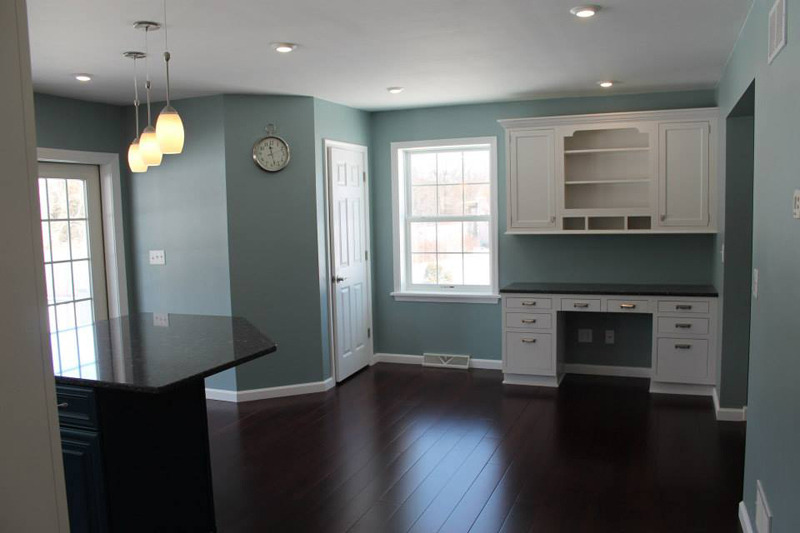 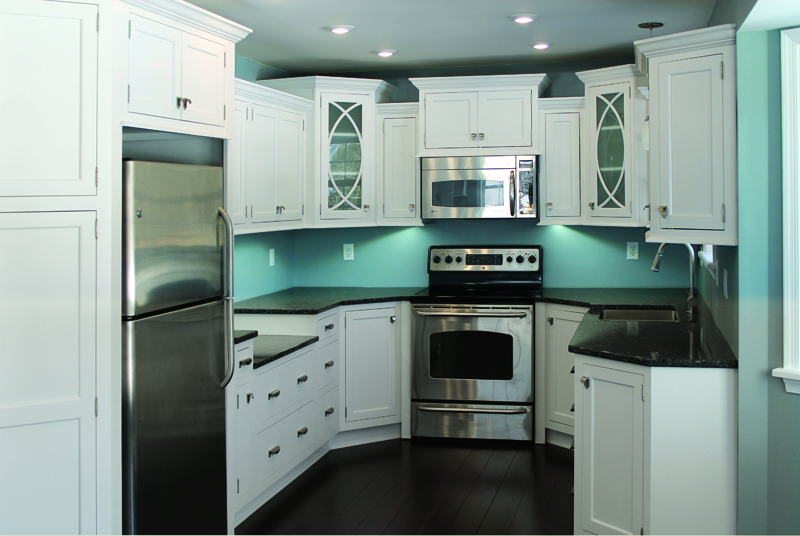 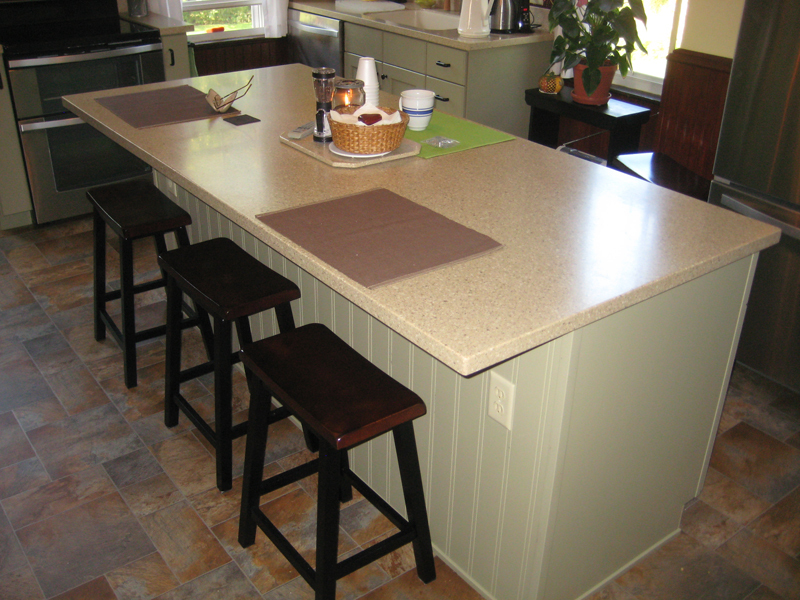 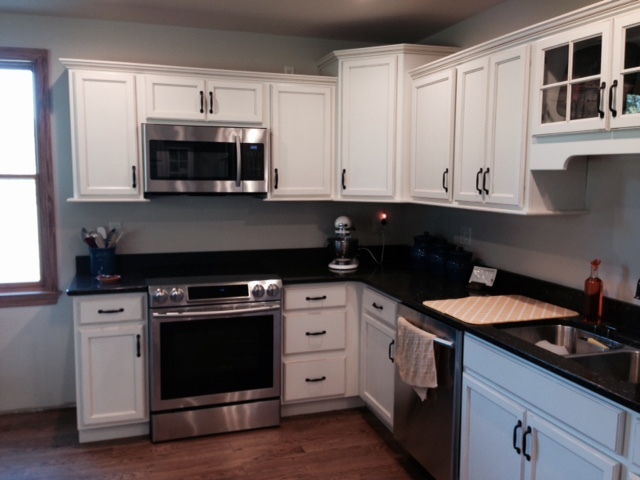 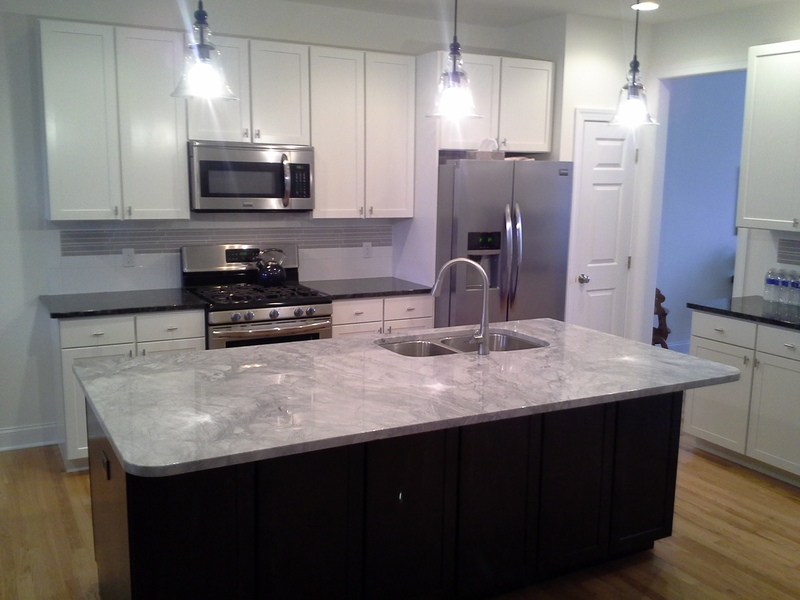 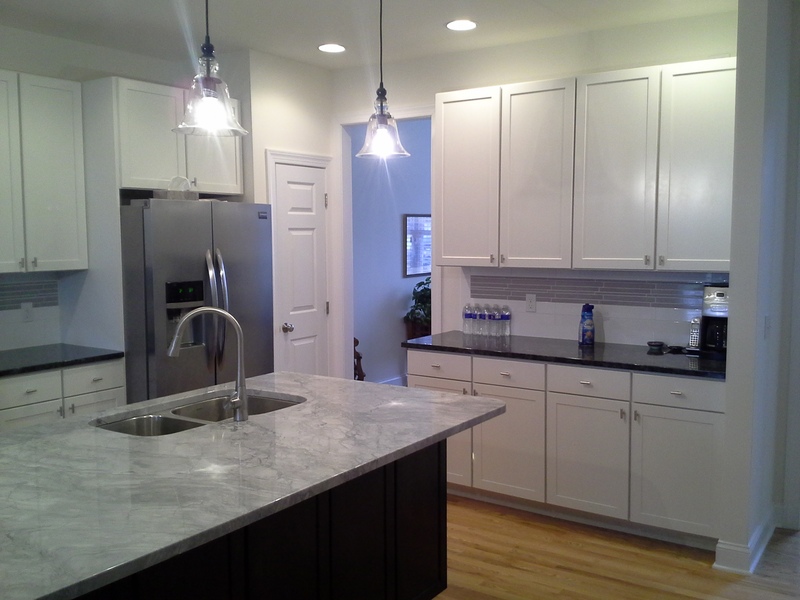 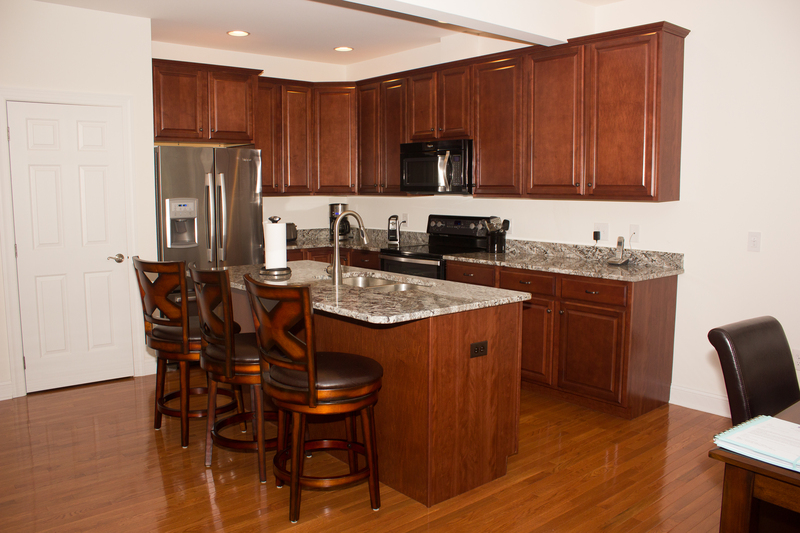 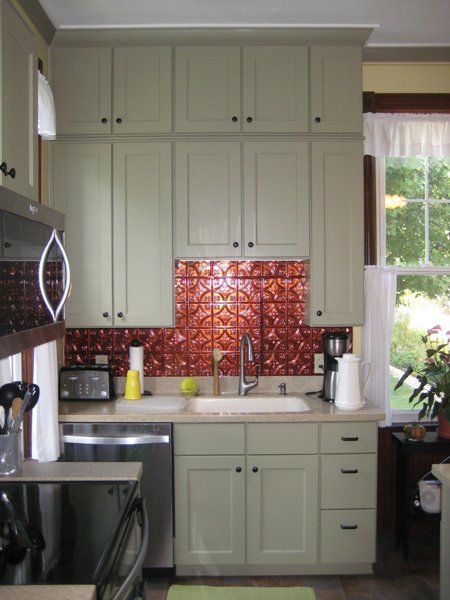 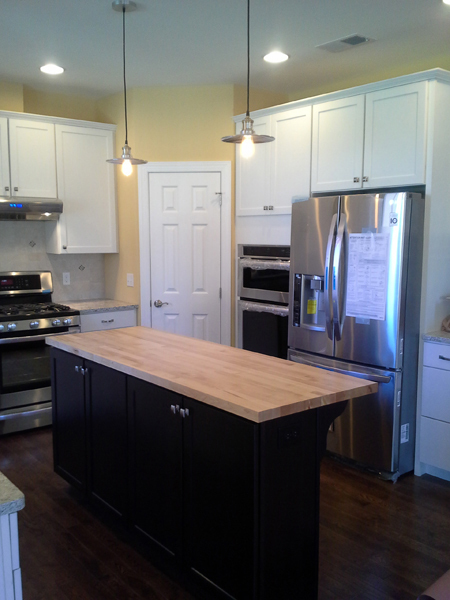 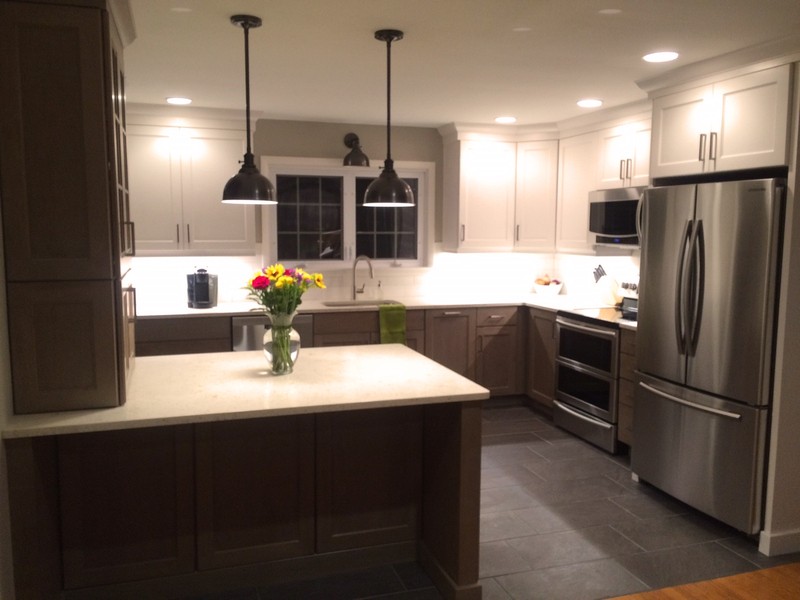 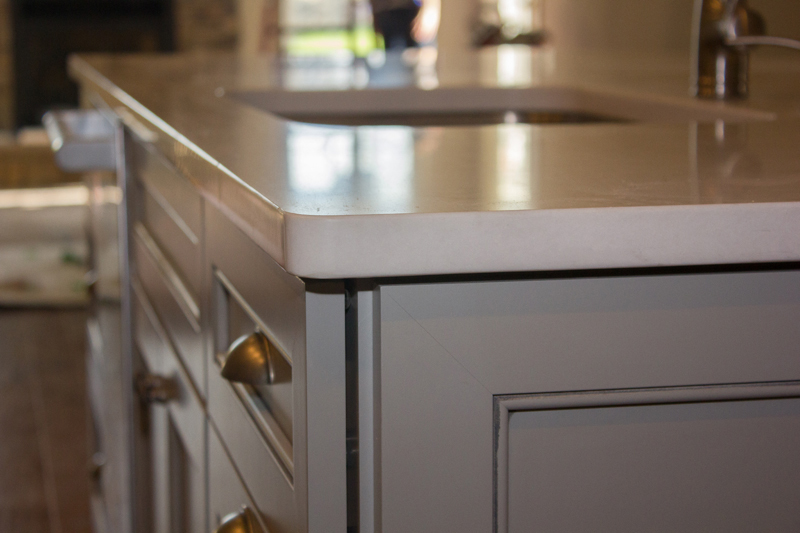 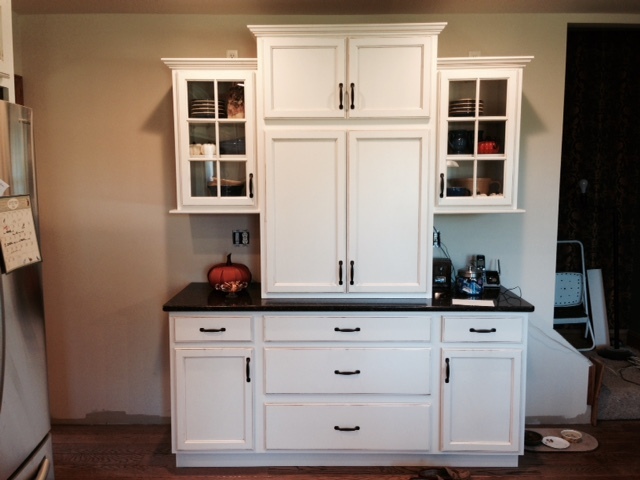 Click here for more information about our Kitchen Design Services & product offering. 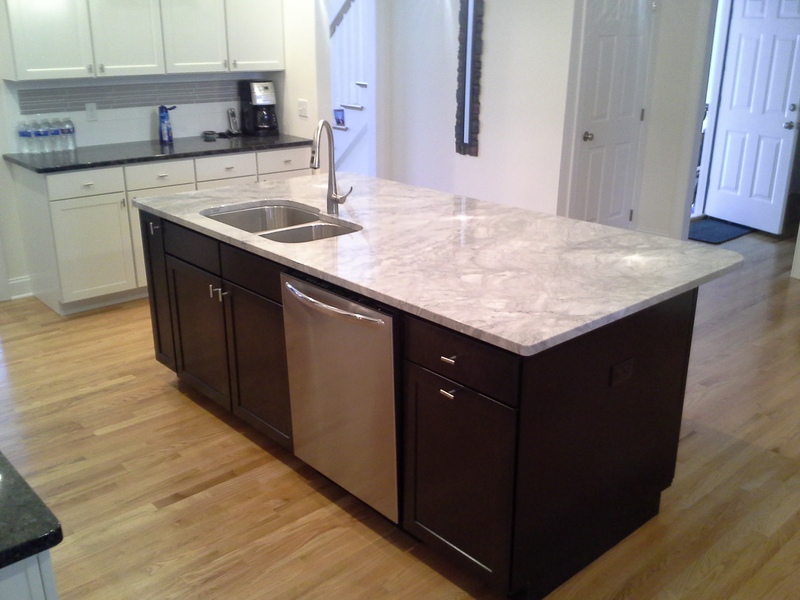 To submit a photo of a recent project using materials sourced from MRD, please email MRD Marketing. 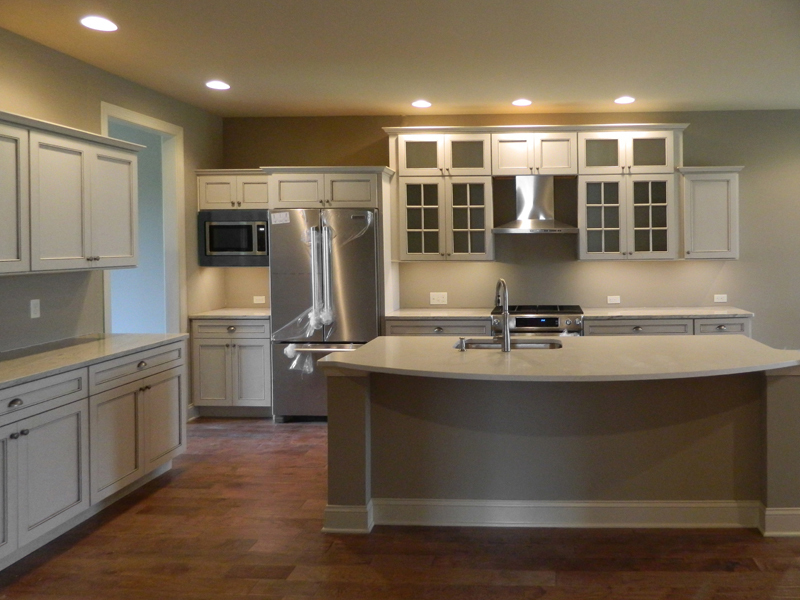 We’d love to see your dream kitchens and bathrooms here!